Let's give a warm virtual applause to Triin who shares her thoughts from Tehnopol. Tehnopol supports the adoption of promising new technologies and accelerates the growth of technology-based companies. Tehnopol’s services are primarily targeted at tech companies and since Latitude59 has a strong tech focus, Triin is definitely the right person to ask about the conference! What is Latitude59 and who should attend this event? 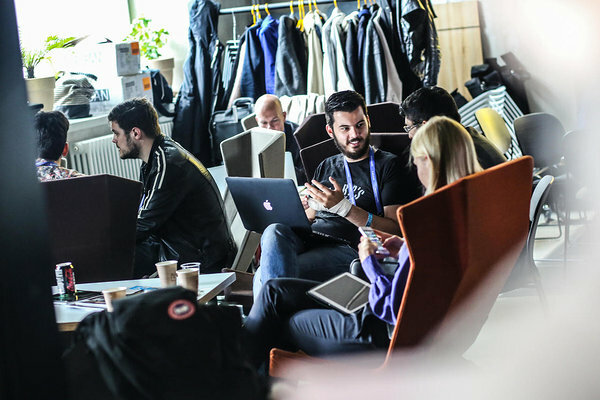 Latitude59 is a startup conference in Tallinn, Estonia that brings together selected members of the startup community. Its for the whole community: startups, investors, techies – people who have enthusiasm and motivation to change the world with their technology, business model, hands-on hard work and dedication in their field of life. What’s the best thing about Latitude when you think about the previous years? There is a rule with Latitude59 that it will never go over 1500 participants and everyone who is coming is somehow connected to someone in Estonia. This means that it is a hand-picked crowd that gives real value to each other. This is special! Besides that, it is two days of amazing lineup and endless networking with local and international guests. Compared to other startups conferences, could you point out why Latitude59 should be the event to go to? 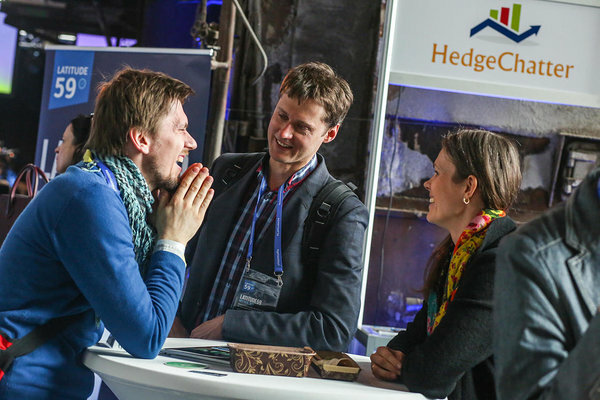 Latitude59 is the go-to-place for Nordic and European startups because it has handpicked the speakers as well as the attendees. It is not only big names who come here for one day, but these top notch world-known influencers come here to meet the local talent and startups. This means that speakers are interested in this region in terms of sharing their knowledge, investments, network and look for co-operation opportunities. What are your expectations for Latitude59 this year? I look forward to meeting Tim Draper who founded Silicon Valley's top entrepreneurship program, Draper University. He is known for having crazy ideas and for also funding them – wouldn’t miss this chance to have a conversation with him in my home town. I look forward to understanding his viewpoint in teaching entrepreneurship and getting to know the latest Silicon Valley methodologies for bringing new ideas to life. What could be a one useful tip for those attending the event for the first time? Best tip when always attending conferences is doing your homework. This year L59 will have a mobile app that allows you to meet up with the speakers, investors, startups and other attendees. Do your homework, find people who could give you value and vice versa, prepare your intros and a personal pitch, and then be open to network with people who you don’t know yet. For all international participants, I suggest you try to understand and learn what is behind the e-Estonia's success and how Estonia managed to build such an extensive and transparent e-government system. 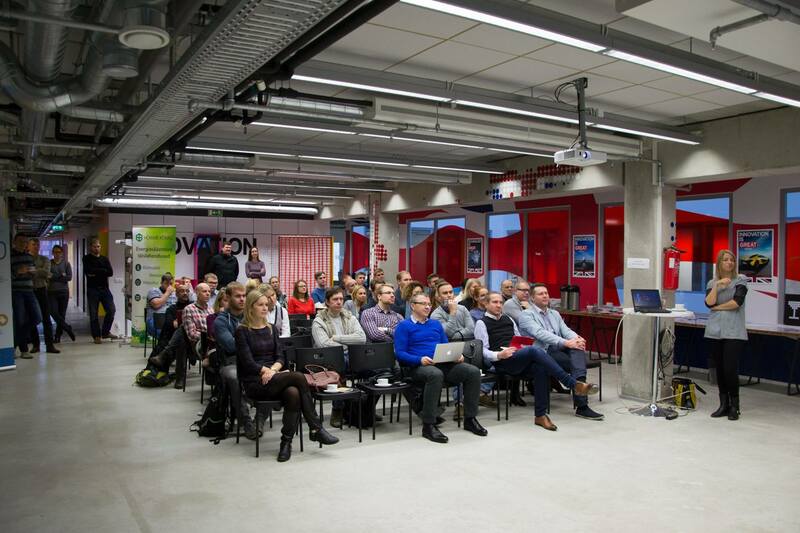 Also, meet as many of the #estonianmafia people as you can to learn how Estonian startups go global. See you all at Latitude59 - grab your tickets here!